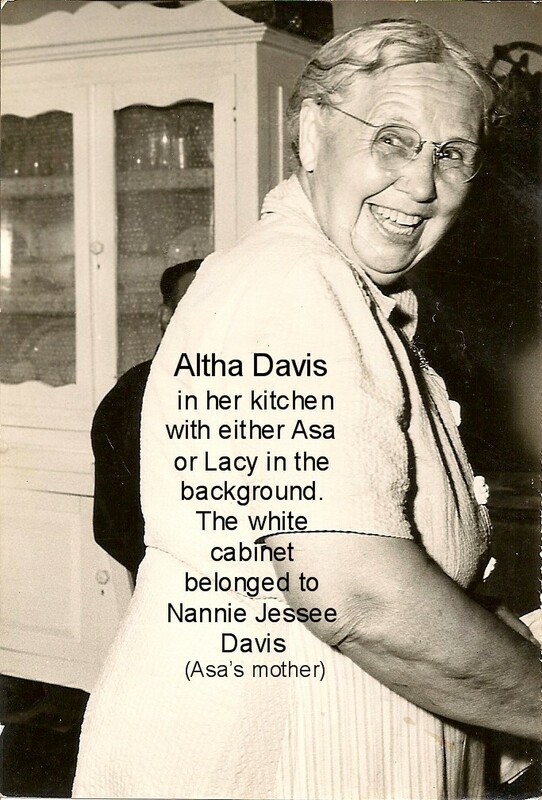 As I recollect the story as it has been passed down, Grandmaw Altha Davis and *Aunt Jo were picking berries along the railway near Wittens Mill in Tazewell County, VA (just off Route 460 between Tazewell and Bluefield). 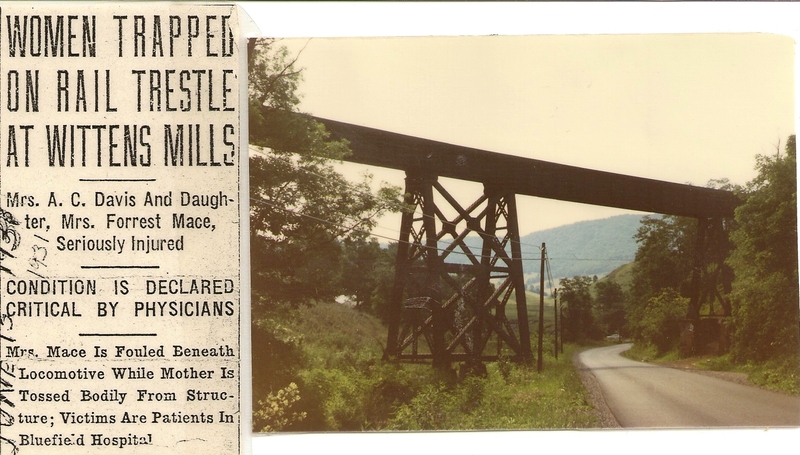 It is my understanding that they were crossing the trestle to get to the other side when a train came round the curve on the mainline and over the trestle – catching the two women. 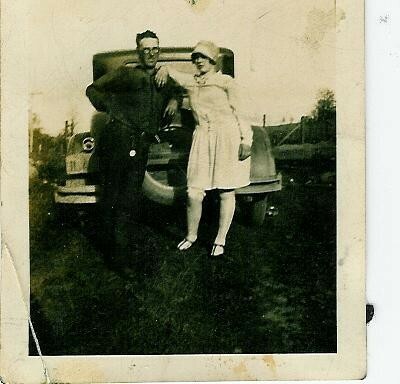 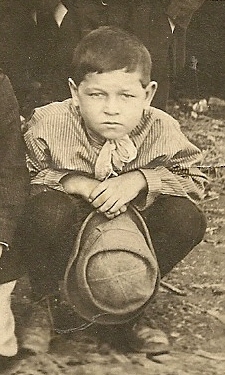 Grandmaw’s big toe was cut off and she was tossed off the trestle but landed on a bail of wire which cushioned her fall. 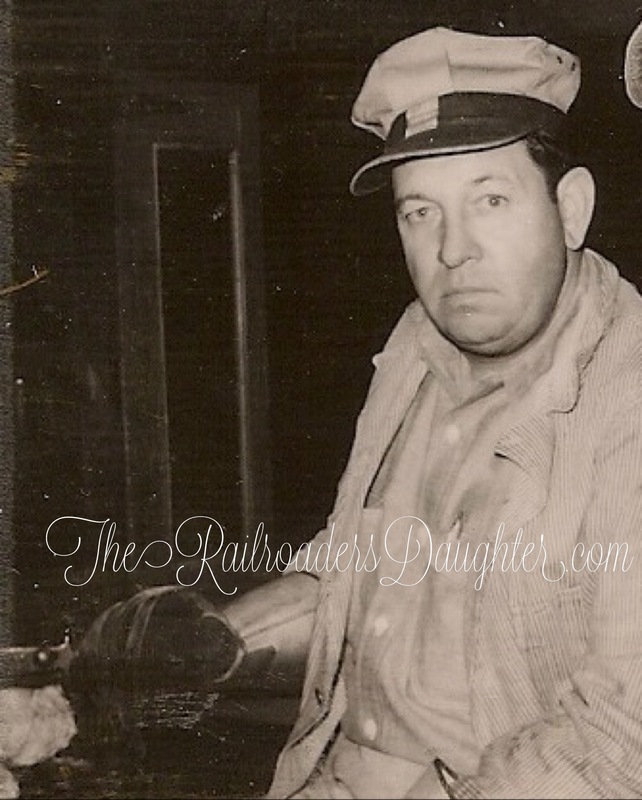 Aunt Jo was fowled beneath the locomotive which resulted in a broken coccyx.